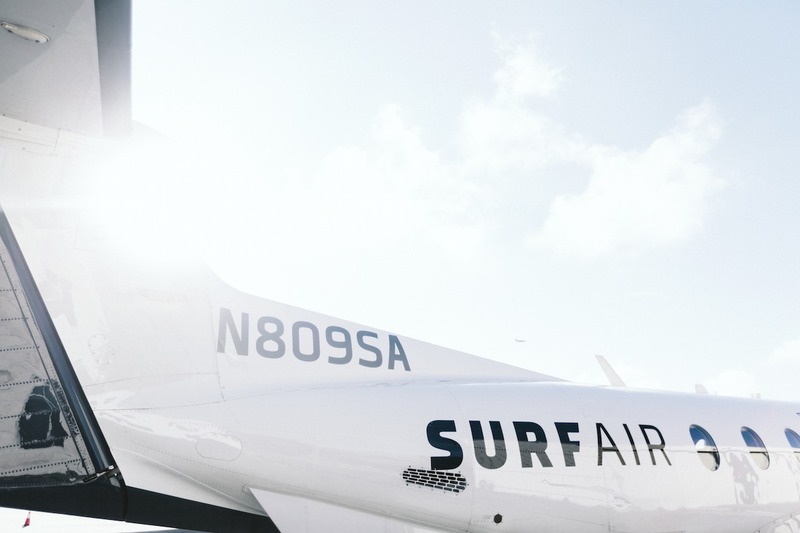 We started Surf Air to make flying fun again by using new technologies that made air travel a seamless, modern and hassle free experience for our members. Our commitment to forward-thinking innovation and leadership continues today as we are pleased to announce that Litecoin creator Charlie Lee has joined Surf Air as an advisor. Charlie has been a member and supporter of Surf, but as an advisor, he’ll take a more active role by helping us shape our roadmap and guiding our technical teams. We are pleased to have his help and honored that he has joined us here at Surf Air. We are also pleased to emphasize that Litecoin and Bitcoin can now be used to purchase Surf Air Express memberships on Indiegogo. Surf Air Express membership is a “per-seat” membership that opens up the Surf Air network to fliers in need of a better, more affordable and time saving way to fly. Since the offering announced last month, it is already popular with travelers who can now use two of the world’s most popular cryptocurrencies to fly on Surf Air. We’re looking forward to Charlie’s expertise, network and knowledge to continue guiding Surf Air and shaping the future of travel.